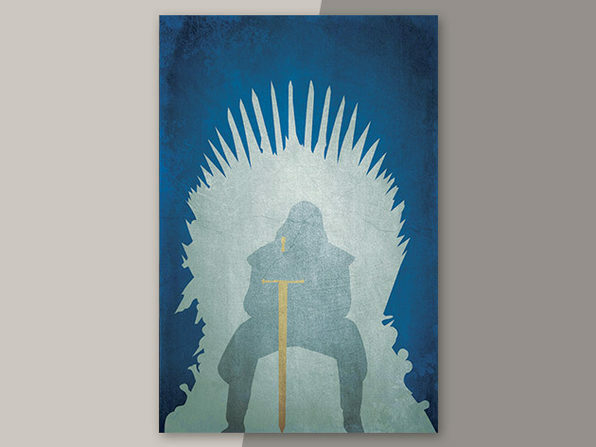 What better way to spice up any room than with a rendition of this now-iconic image straight from the TV hit Game of Thrones? 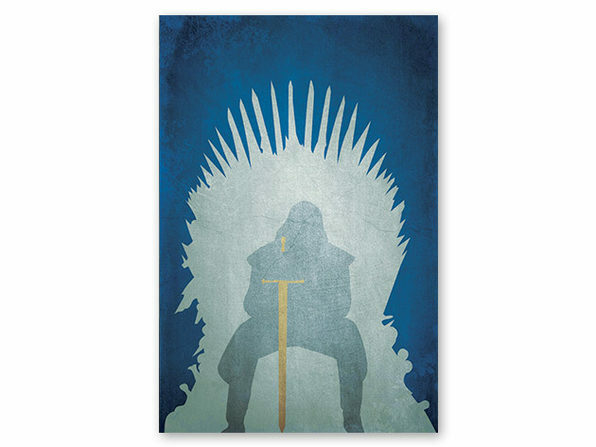 Adorn the wall of your choice with this artistic silhouette of Lord Eddard Stark sitting pensively on the Iron Throne. 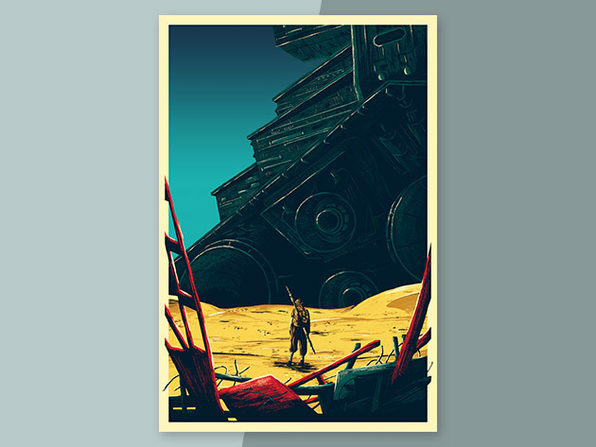 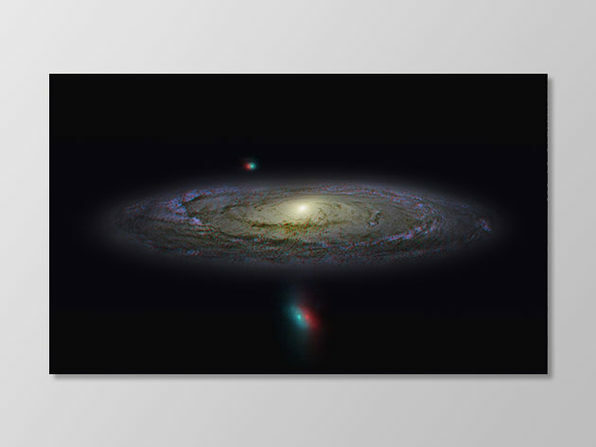 Featuring a minimalistic yet dynamic composition, this archival-quality piece is sure to be a crowd-pleaser.